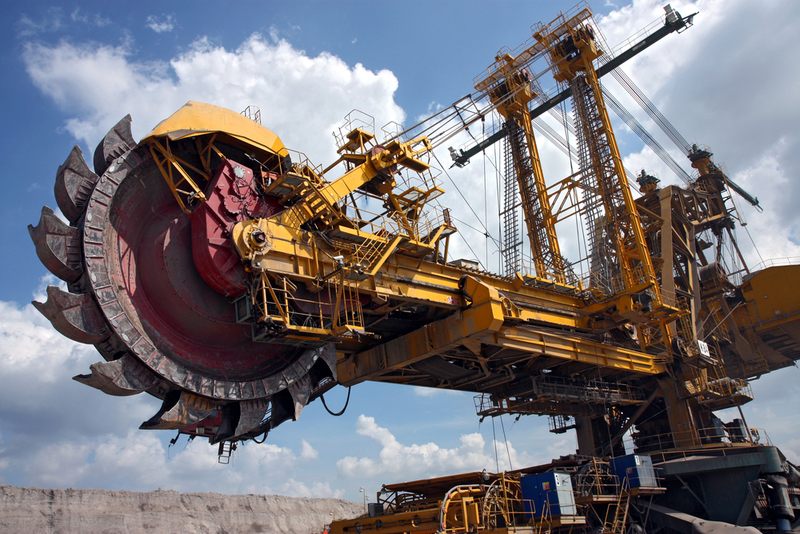 The plan, divulged alongside Xstrata’s first half of the year results, will see the mine double capacity from 2.5 million tonnes of ore to 5.5 million tonnes annually beginning 2014. Despite reporting better than forecasted results, Xstrata showed a cautious attitude by announcing it will cut costs and postpone capital spending in the midst of its $63 billion merger with commodities trader Glencore. Operating profit for the first half of 2012 tumbled 42% to $2.5 billion, with earnings per share excluding exceptional items down 23% to 75 cents – reflecting falling commodity prices and higher costs. The miner said it now plans to spend $7.2 billion in 2012 and postpone $400 million until 2013, with the remainder beyond. The Anglo-Swiss company, which owns reserves of copper, coal and nickel across South America, Africa and central Asia, remained optimistic about its business. Its chief executive, Mick Davis, said the miner has 10 projects to start by the end of this year, and another 11 set to begin production in the next two years. He also said rising demand for commodities from emerging economies would support prices. The phase 3 of McArthur River mine’s expansion plan will increase annual zinc production to 380,000 tonnes and lead production to 93,000 tonnes. Additional processing technology will also allow it to produce a separate zinc concentrate for the first time. "When we acquired the McArthur River Mine in 2003 as part of our Mount Isa Mines acquisition, Xstrata inherited an uneconomic asset with an estimated mine life of less than five years, rising costs and an underground operation that could only exploit two of the eight available ore bodies," said Santiago Zaldumbide, Xstrata's zinc chief executive. Earlier this year, Xstrata agreed to a takeover bid by Glencore, its largest shareholder. The $68 billion merger, however, was pushed to the verge of collapse in June after Qatar, which owns close to 11% of Xstrata unexpectedly opposed the deal's terms. Davis declined to refer to the effects that Glencore's takeover bid would have on Xstrata, whose shareholders will vote on the deal on 7 September. "We are well positioned for a company which joins with Glencore to create a really great mining company. And if that doesn't happen, we are well positioned as Xstrata standalone to continue to grow value for our shareholders," he said. With revenues in excess of $100 billion Glenstrata, as it has been dubbed, would become the 4th largest miner on the planet with Xstrata's current management responsible for over 80% of the combined group's earnings, 150 mining and metallurgical assets and 20 major growth projects.